Do you remember the latest A+T photoshoot in the forest by Timo Isoaho? Well, Nw have already met the photographer before, since he took this picture. I will look back often on your blog. Had some time to do much and therefore unfortunately not have time to visit your blog. That is changing now but again. 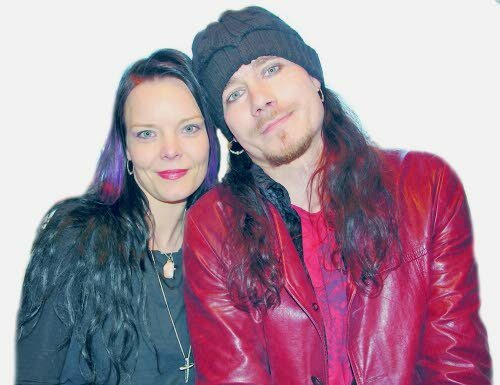 Thanks for the great photo of Anette and Tuomas. This is just how they looked when I saw them in May, 2008. Both so beautiful. Thanks for your comments. I enjoy reading them a lot! I'm so glad you enjoyed today's entry.